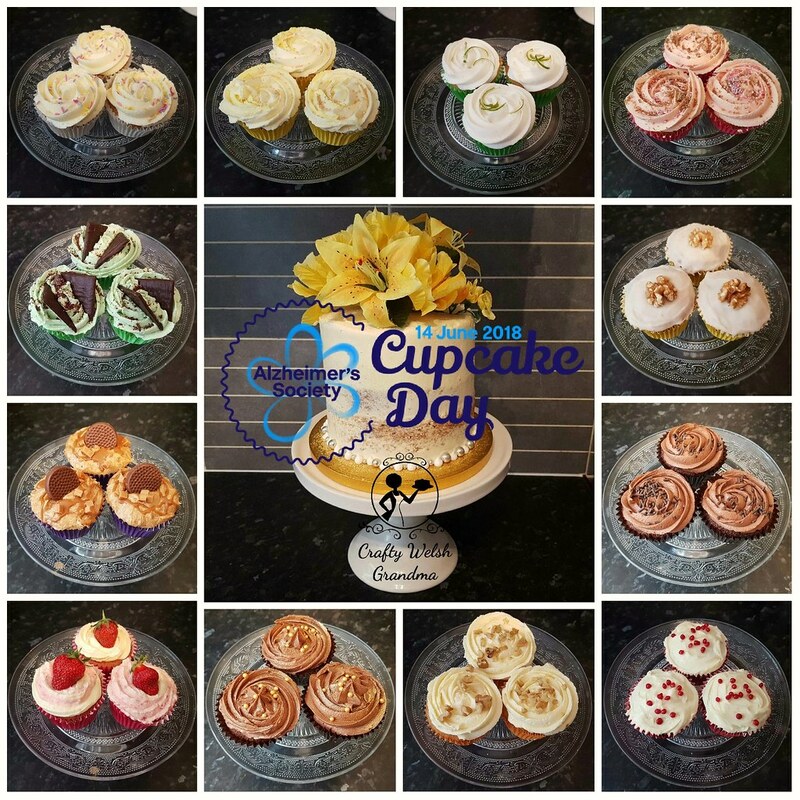 Twelve different flavours of cupcakes made for Alzheimer's Society fundraising Cupcake Day this month. This was my third, annual fundraiser for the Alzheimer's Society and, for the third year in a row, my supporters helped me beat my target. Check out how much I have raised so far this year here. This cause is one of only a few I regularly support and I hold it in memory of my dear friend's husband, Alan, who passed away with the disease a few years ago. Now, I could have written 12 separate blog entries here, one for each cupcake, but I'm not going to. I want to include them all in one entry because each one, without the other, would not have made the day so special. What self-respecting cupcake fundraising day would be seen without the classic, crisp attire of the classic vanilla cupcake? Well, not mine, that's for sure. Adding quality, pure vanilla extract is always the key to success for any good cupcake. I use Nielson Massey brand which is, by far, the best I have found to date. Not the cheapest, but certainly the best. Topped off with equally good vanilla flavoured, and uncoloured classic frosting, some multicoloured candy sprinkles and the outfit is complete. 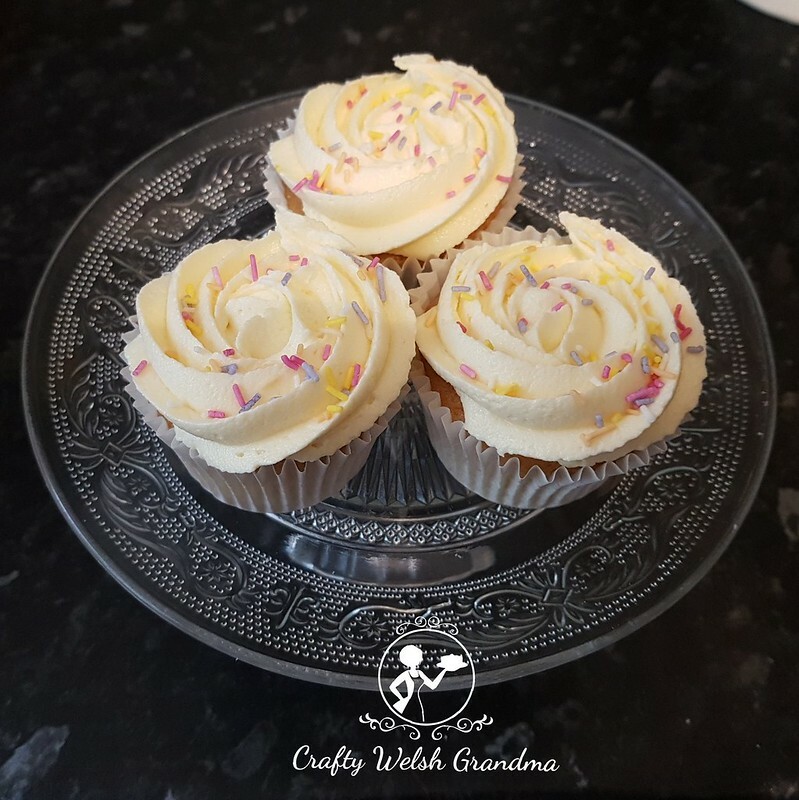 Almost like the classic vanilla, this simple lemon flavoured cupcake is always a welcome and refreshing guest. Made using the same brand extract as the vanilla, just to add a little extra something. The zest and some of the juice of the lemon was added to the mix but, to prevent the mix from becoming too watery, the extract was added to give that punch of lemon. 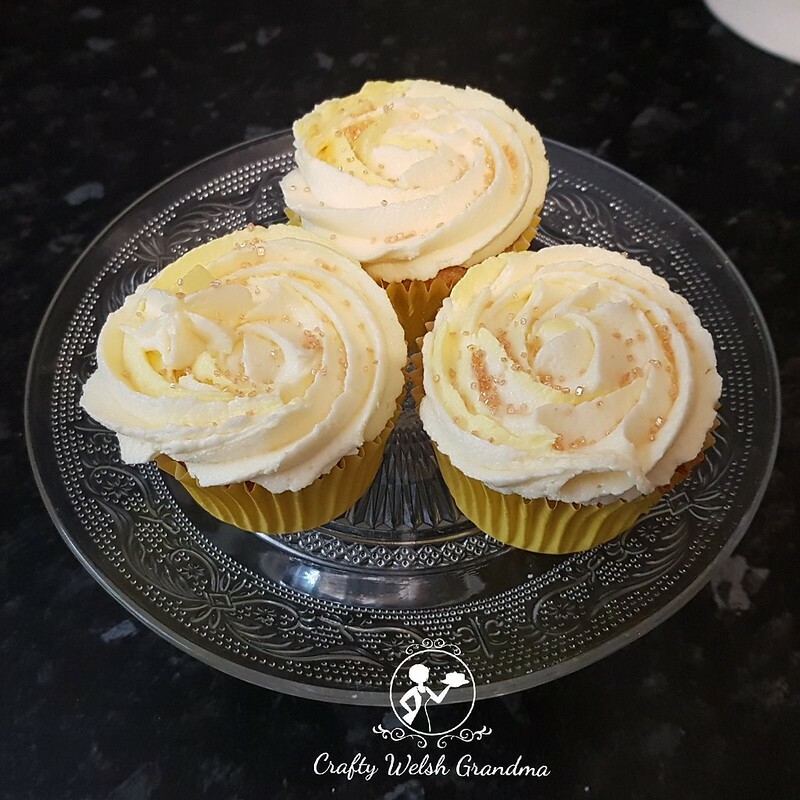 The topping of frosting was flavoured with the same zest, juice and a little extract plus a complimenting pale lemon colour. 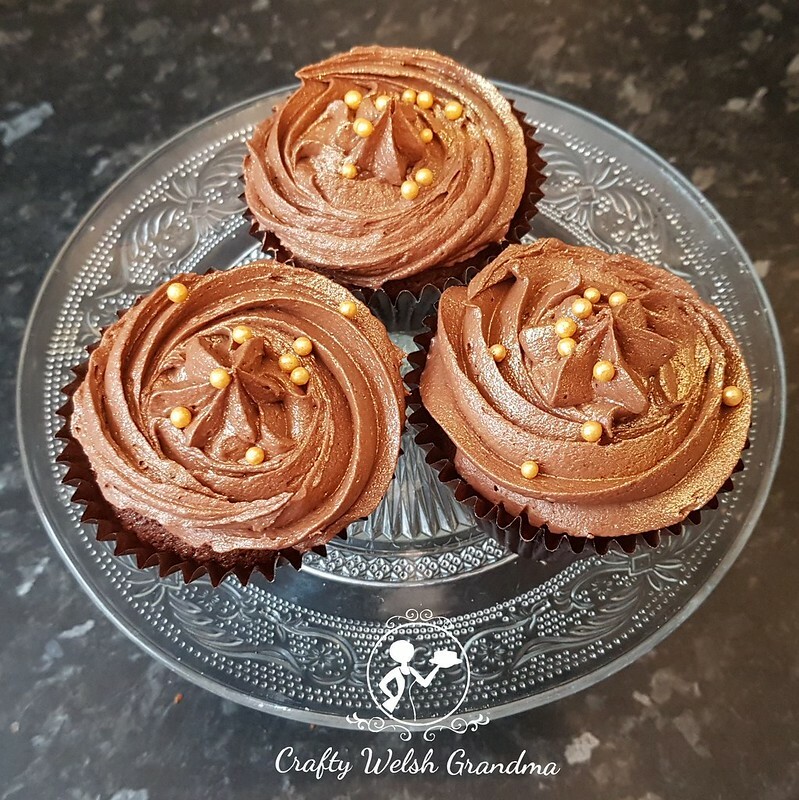 Topped with golden sugar sprinkles, this cupcake was the quiet, unassuming guest that shone throughout the day. These naughty little beauties were a last minute decision. 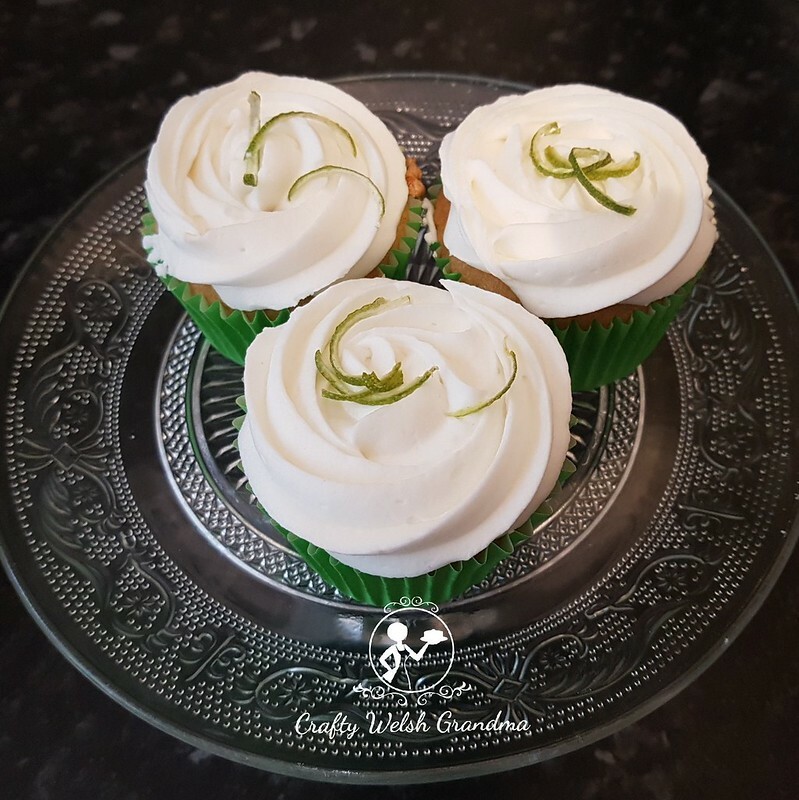 I saw G&T flavouring in the supermarket and, not far away was G&T flavour frosting! So I baked the cupcakes with the flavouring, that worked great, but the frosting was something else. When I opened the tub of shop produced frosting, I knew it was going to need a little 'watering down' and re-whisking in order to be able to pipe it. Little did I realise how awful the frosting would taste! With that in mind, I added the juice of a freshly squeezed lime to it and whisked it up. Oh boy! That frosting 'bit' me right back! Perfect! Decorated with zest strands and they were ready to go! 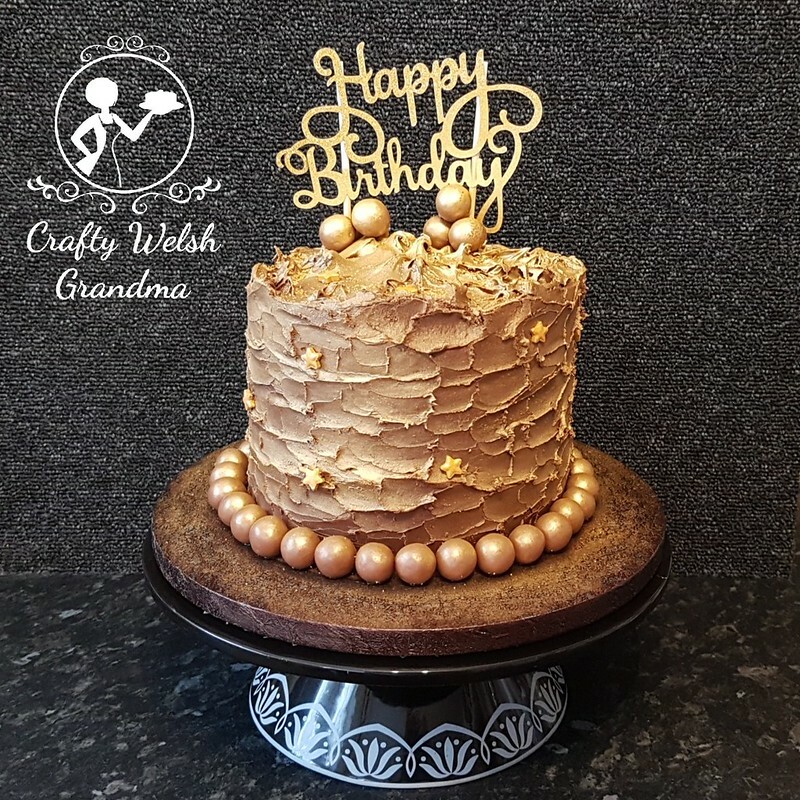 I've made these every year I've been baking for this cause and they never last long! Once again, using good quality essences, Nielson and Massey rose water essence. This was used in the cupcake with a little good quality pink colouring, plus some milk chocolate chips. 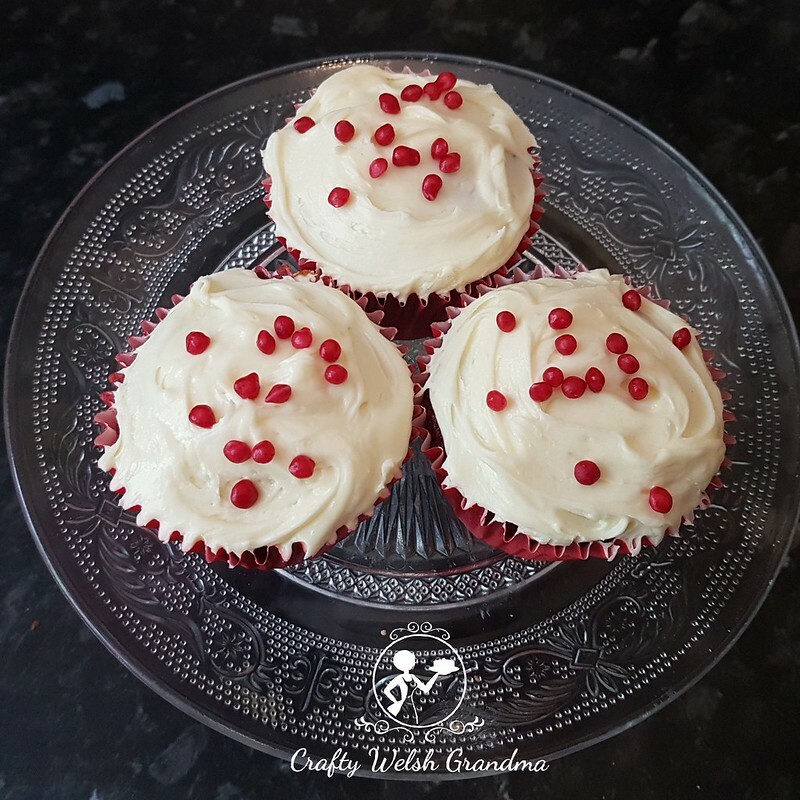 The basic buttercream frosting had some essence added and also had the delicate pink colouring added. 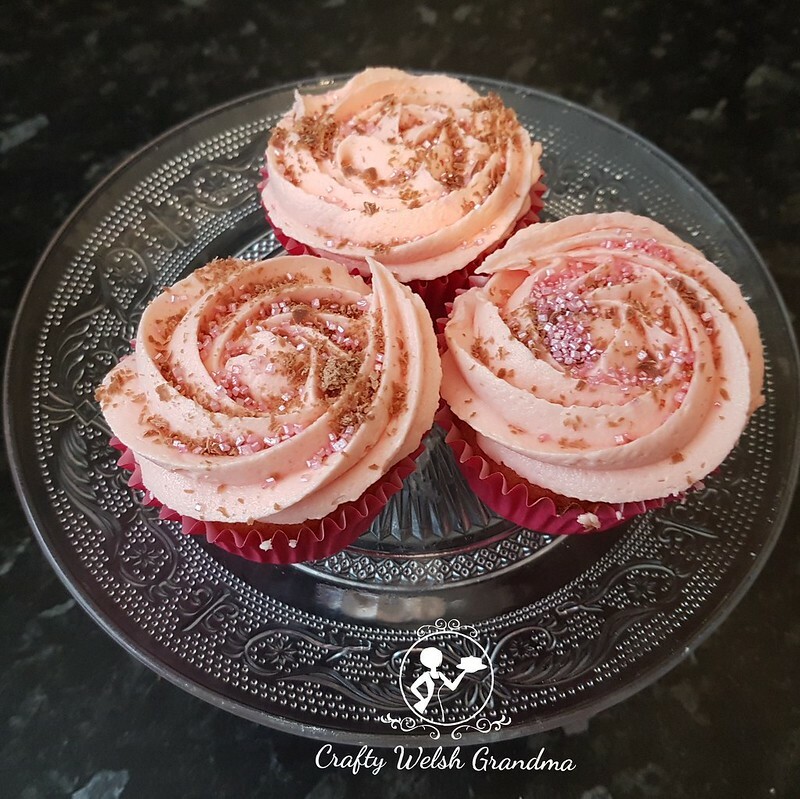 Topped off with grated milk chocolate and some pink sugar sprinkles - as I said, they never last long! They're gone before I even have one! 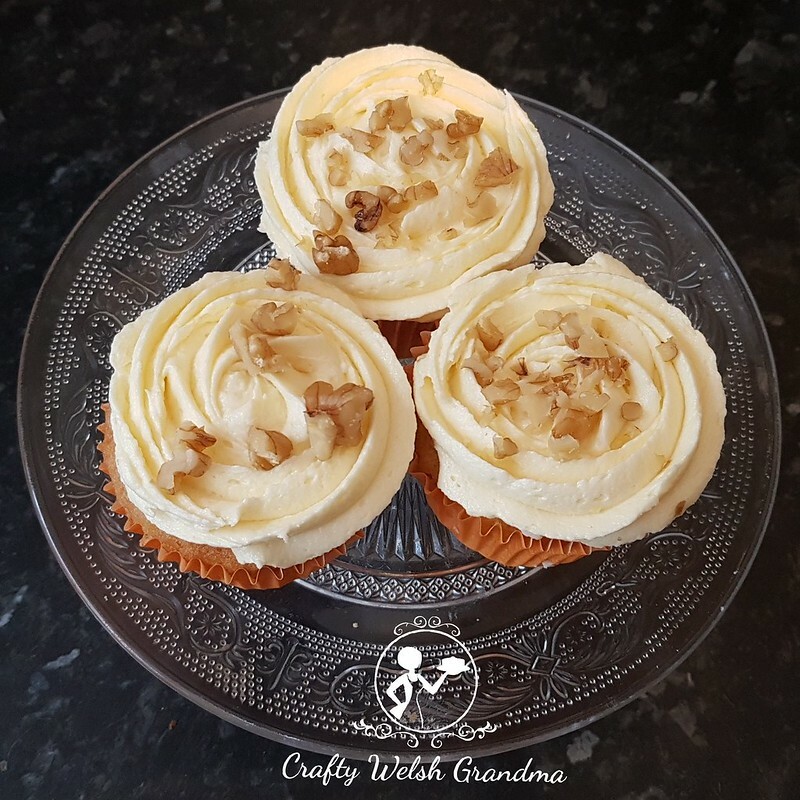 Made using my banana bread recipe, these cupcakes were different from last year. Last year they had a fondant disk on top. This year I made the banana frosting. Using the frosting recipe, I used half the amount, in weight, of banana compared to the butter or margarine that would usually be used. Mash them us exceptionally well and mix just like you would if it was frosting. I added no flavourings at all. The frosting was not pipeable so I just drizzled it on a spread it about and topped it off with half a walnut. Made using a quality cocoa in the mix, and some quality dark chocolate chips. Before frosting, I scooped out the centre and filled it with rich chocolate sauce and then frosted with chocolate frosting, then added a few chocolate sprinkles on top. I made so many mistakes with these this year! I made my own red velvet mix, without any issues, but ended up making 24 instead of the 12 I wanted to bake! But no one was worried! The frosting was my next mistake! I purchased ready-made cream cheese frosting! Compared to my own, it was terrible. But I had to use it as I had not prepared to make my own from scratch. I didn't pipe the frosting on, I swirled it on and added some chewy red sprinkles. They looked the part, but I wasn't happy with the flavour! What cupcake day at my house would be good without these? Well, none! 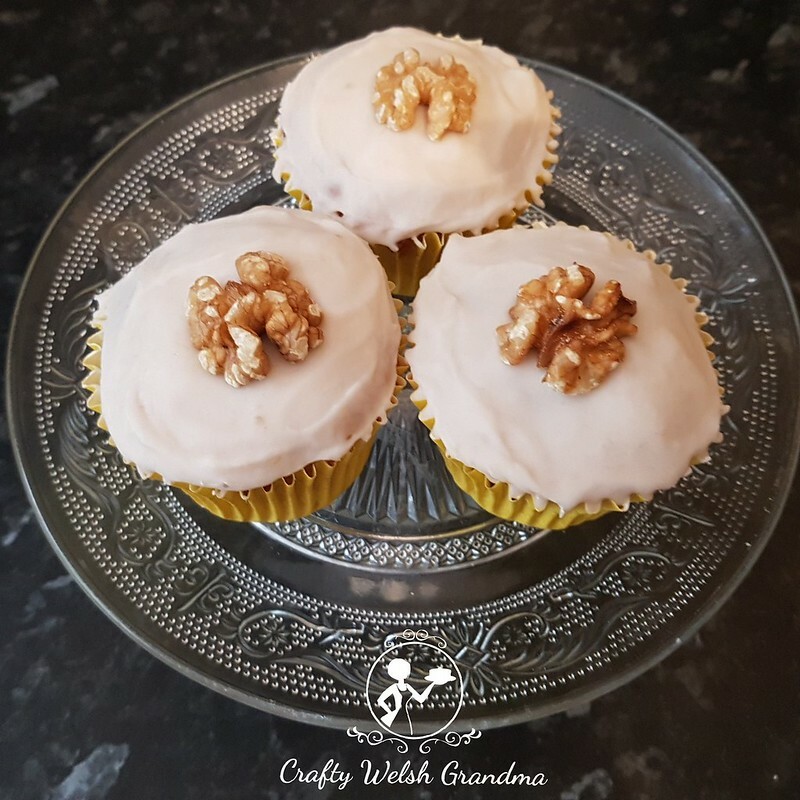 I used my carrot cake recipe, which can be found in my 'recipe book' under 'index'. The frosting ... Well, as I was not at all happy with the cream cheese frosting on the red velvet cakes, I used a plain vanilla and topped them off with some chopped walnuts. 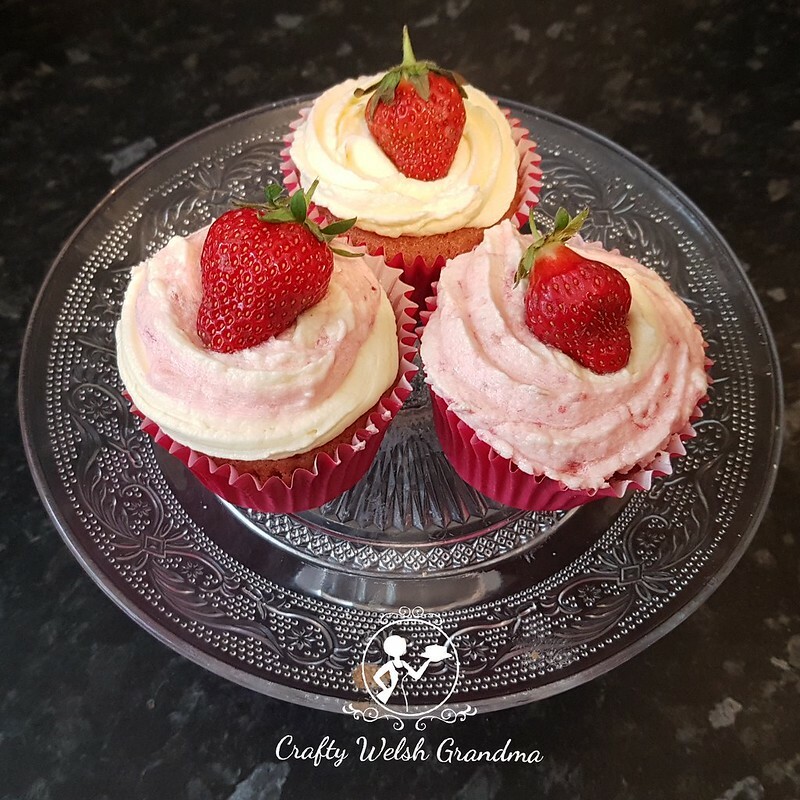 Yet another one of those flavours that never stay long on cupcake day! Chocolate sponge, using quality cocoa with orange extract, once more by Neilson and Massey. Once baked and cooled, the centre was scooped out and filled with orange jelly/jello - suitable for vegetarians. The frosting was also made with cocoa and the orange extract. Dusted off with some gold lustre dust and some gold candy balls for sprinkles. Another new cupcake this year. For these, I added a good quality strawberry extract to the mix, not a lot though, because I added a handful of fresh raspberries to it during the whisking period. The frosting also had a delicate amount of strawberry extract added to one half, and fresh raspberries added to the other half. Don't make the same mistake as I did though! I didn't crush the raspberry seeds out and they made a mess when trying to pipe them. I'm guessing that piping these at gone midnight and not thinking straight just didn't help me either! 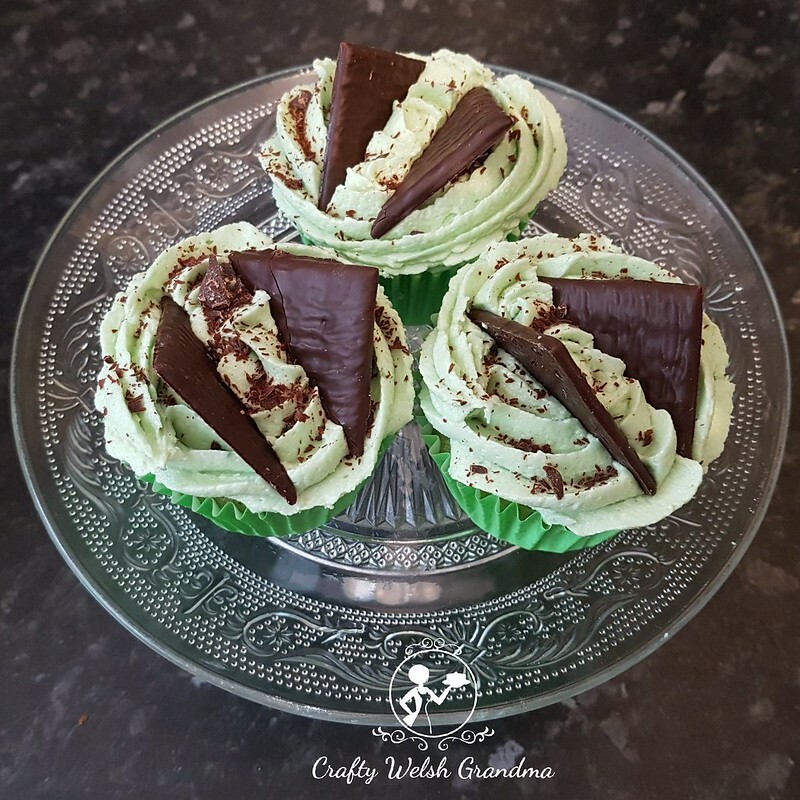 Time to 'come clean' ... whilst these were baked by me, they were also 'faked' by me! There's absolutely no shame in buying packet mixes for your cupcakes. This mix came as a 'kit'. It included the batter mix, the frosting, the drizzle and fudge pieces. 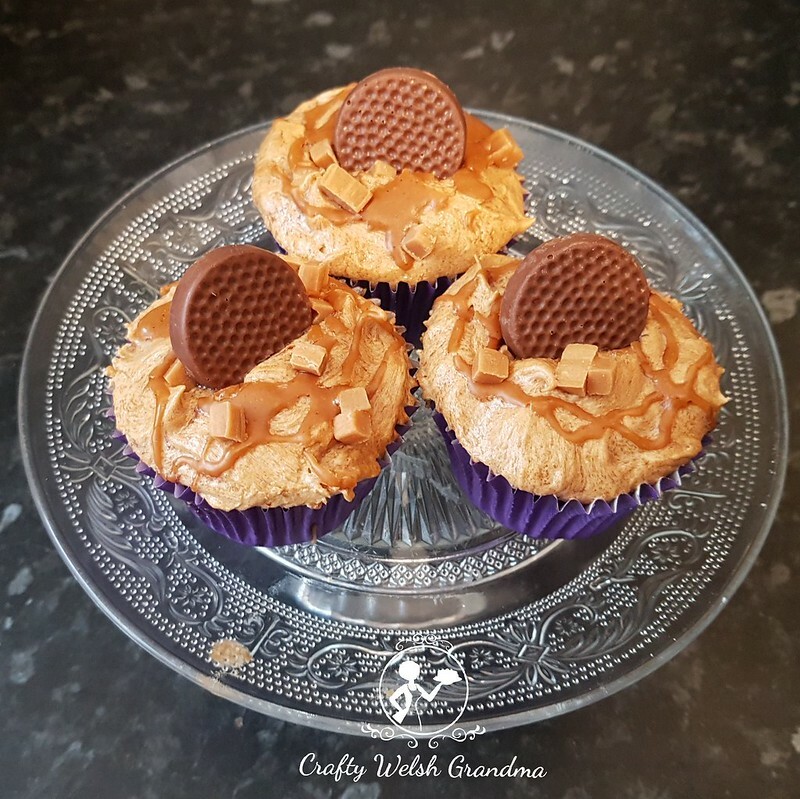 All I added was the salted caramel disk on the top once they were complete. I've saved the best until last! Well, I think they're the best. Into the mix, I added quality peppermint extract, some pale green food colouring with dark chocolate chips. 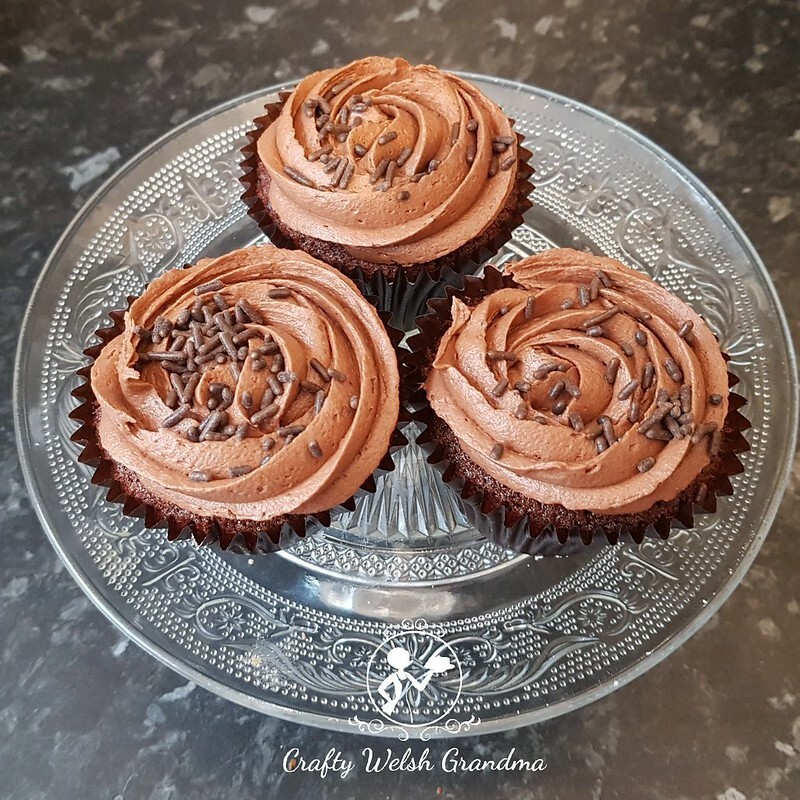 Before I sign off on this blog entry, I want to say Thank You to all the amazing people that made Alzheimer's Society Cupcake Day an amazing success again this year! I look forward to your amazing cupcakes each and every year. The Turkish delight is my favourite closely followed by Jeff's cake. I wanted to try the Gin and Tonic ones but alas I missed out. Next time. Keep up your brilliant work hunny. It's all for such a worthy cause too. Sorry I couldn't fund more. It is always my pleasure to host this for friends and family such as you, as well as a worthy cause. I never worry how much or little people can give. Having a good afternoon and highlighting such a devastating illness is all that matters. Thank you for your amazing support each year, I appreciate your valuable donation. I know it comes from the heart.